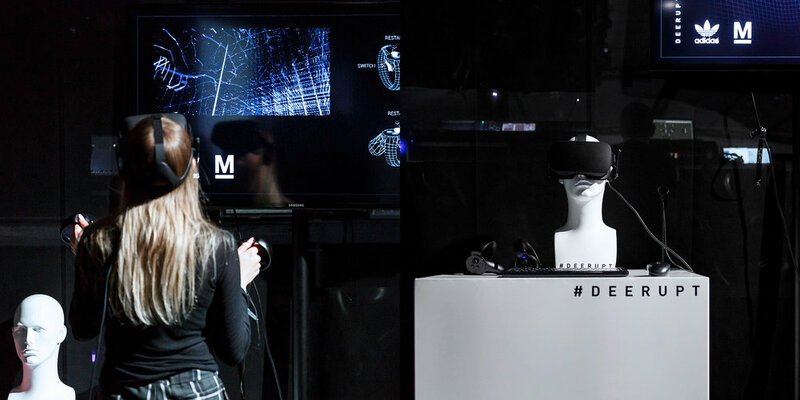 Disrupt Adidas Lauching event in Le Louvre with an abstract and interactive VR experience. Inspire influencers. Disruptively simple: we focus on a strong, visual identity with maximum impact. Deerupt stands for a contemporary tech look and a comfortable, lightweight built. 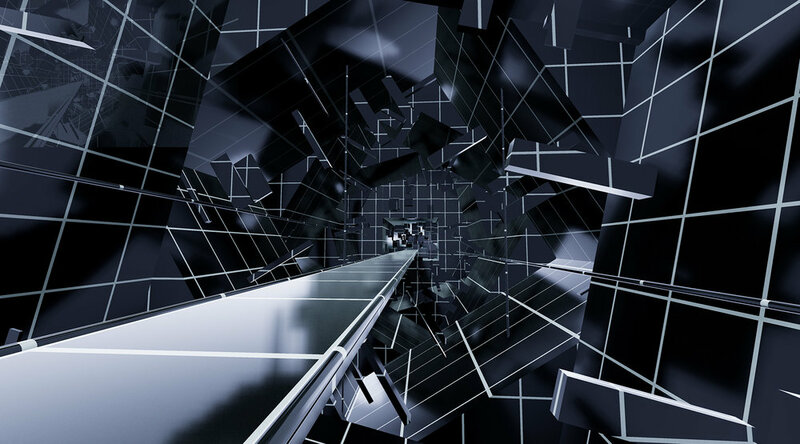 During several events in main cities of Europe (Paris, London, Amsterdam) organized by Pavillon Noir, we created a Realtime VR experience, central installation of the show. This production is a 3D and interactive interpretation of the GRID, main pattern of the sneaker. It has been tested by more than 1000 influencers coming from all Europe. For ages, we’ve been led to believe that it represents something rigid. An obstacle to creativity. A confine for the imagination. The Spawn of a DISRUPTIVE movement begins as creators discover the existence of a new exciting world composed of grids. The DEERUPT Society learn how to manipulate, control, and disrupt the grid within the VR Experience. All along a 4 minutes travelling, the user is able to play with the Grid, switching the overall look and feel inspired pop culture and contemporary arts (Tron, Matrix and Jean-Pierre Raynaud…) and control the Deerupt effect, a Realtime shader which transform the environment. 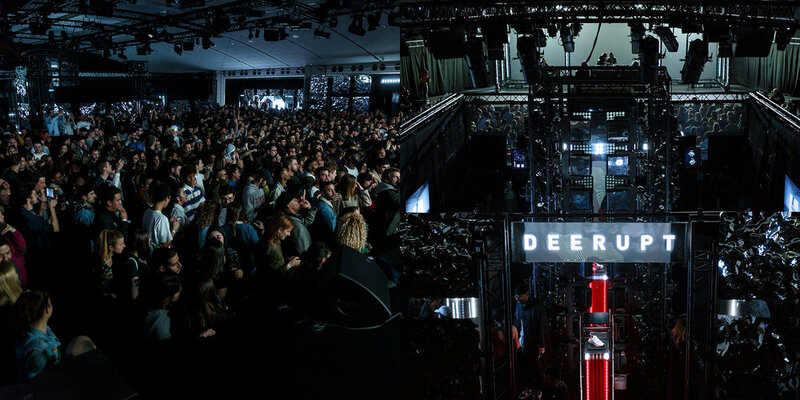 Starting in Paris at Le Louvre, Pavillon Noir has organized a series of creative and inspiring events for the Deerupt Society, composed of influencers, creatives and trendsetters. Next cities were London, Manchester and Amesterdam. Guests are not spectators but participants in playful and creative workshops allowing them not only to understand the grid but also to create, collect and share. 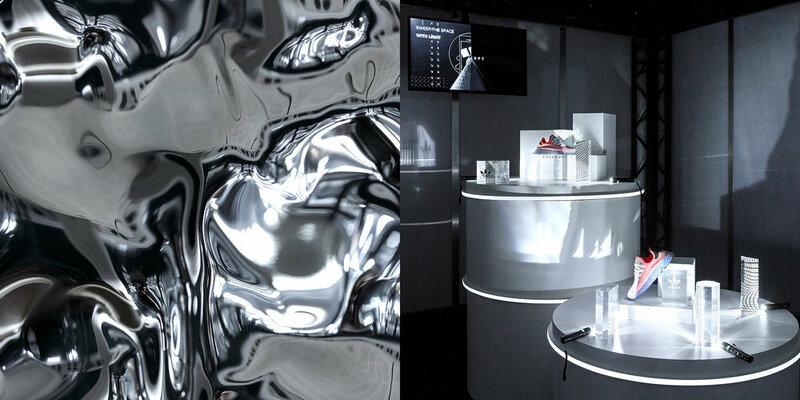 The VR experience was central to all these events and has also been installed in the main Adidas flagships in Paris.